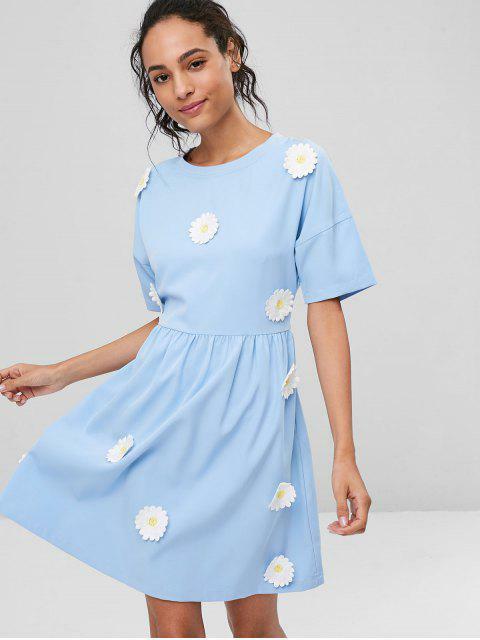 [29% OFF] 2019 Floral Applique A Line Casual Dress In LIGHT BLUE | ZAFUL ..
One of my best buys at ZAFUL! Pretty, comfortable flowing dress that fits well and true to size! 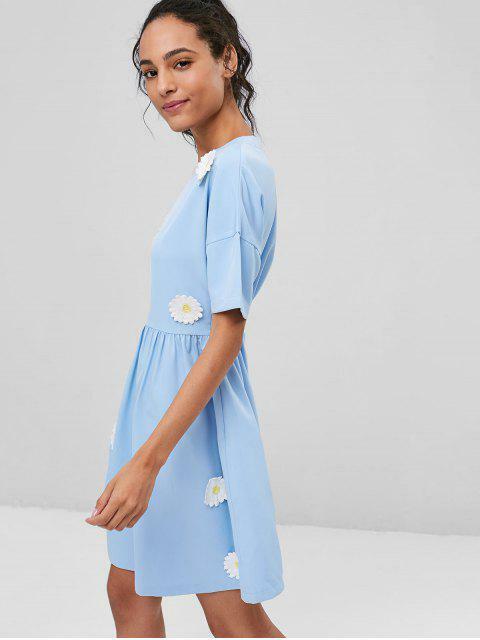 A completely effortless blend of the feminine and fresh style, this relaxed casual dress is a versatile, adorable piece that you'll want to wear on repeat. The design of the floral applique all over the front gives this dress a summer energy that can refresh your wardrobe. Side zipper closure.